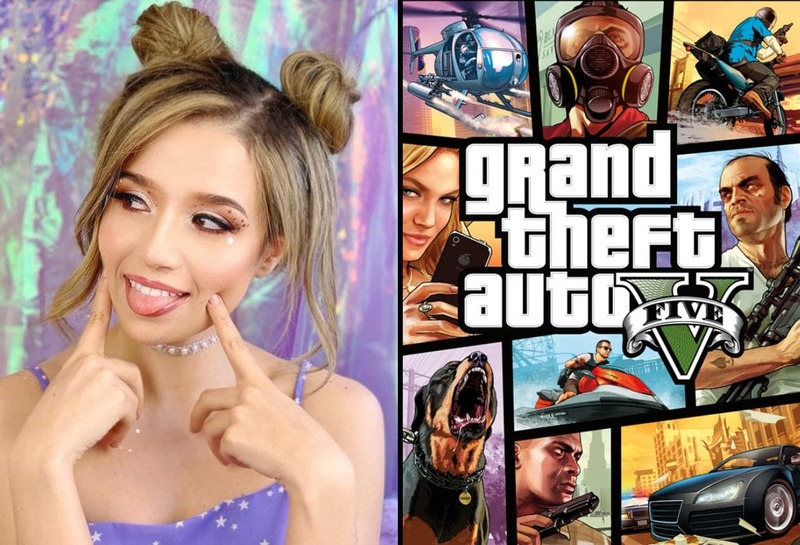 Pokimane was streaming Grand Theft Auto V when she encountered the Fashion Police. Watch the hilarious argument between the two. While playing Grand Theft Auto V, Pokimane was driving around the map with Eugene to find someone. Stopping at various locations, Pokimane ended up at the motel where she bumped into the Fashion Police. 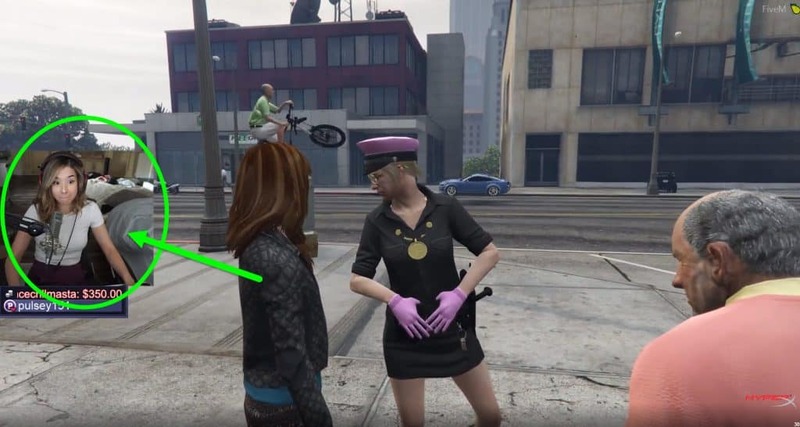 She spotted the police officer and asked, “Are you really a police officer?” That’s when the player responded, “Yes I am a real police officer. My name is Deputy Glittersnatch“. The Police officer then said,”Is there something I can do for you? Is there a problem?“. Pokimane replied, “No, it’s just that I’ve never seen a police outfit like this before”. Pokimane then headed towards the main street to encounter Eugene again. While talking to Eugene, the Police Officer walked towards them and jumped into the conversation. At one point during the conversation, Eugene and the Police officer started raising their voice and getting into a little scuffle. That’s when Pokimane told the officer not to be upset. Then this happened. She continued talking in her french accent (used just for the game) and both went back and forth with some insults. It was hilarious to see especially given the situation they were in. Read: What Is Shroud’s Favorite Game Of All Time?